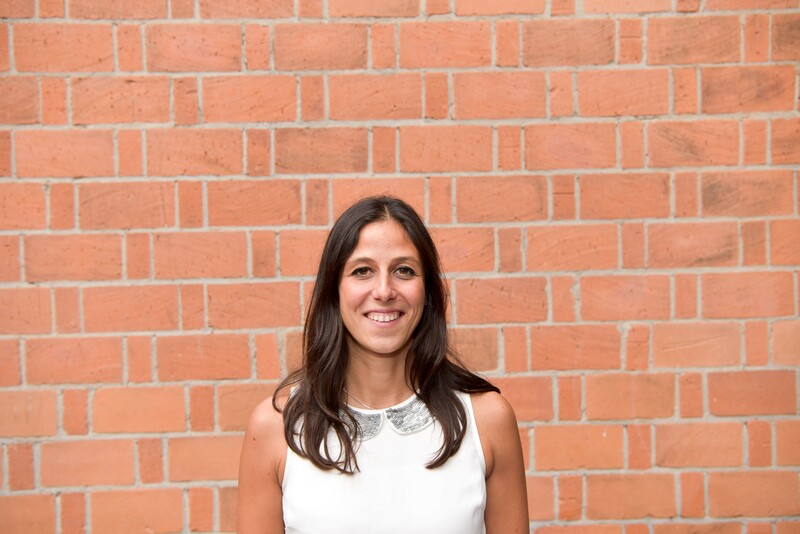 Nada Nafeh, Junior Advisor at Deutsche Gesellschaft für Internationale Zusammenarbeit (GIZ) and winner of a LafargeHolcim Awards Next Generation prize (2017), said how proud she is to be the first representative from Egypt to be honored with a prize in the world’s most significant competition for sustainable design. Nada Nafeh is a Junior Advisor at Deutsche Gesellschaft für Internationale Zusammenarbeit (GIZ), a German development agency based in Bonn, Germany. She is recipient of a LafargeHolcim Research in Practice Grant (RPG). 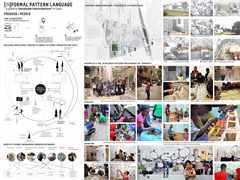 Her project [in]formal Pattern Language aims to improve living conditions in Cairo’s informal settlements and beyond by constructing high-impact sustainable prototypes. She is an architectural designer, urban researcher and the founder of [in]formal Pattern Language. The initiative proposes a holistic, replicable, open-source and transferable process and a manual to empower citizens in informal settlements to take ownership of their built environment and improve their socio-cultural and economical patterns with sustainable practices. The project mediates between bottom-up efforts and top-down expertise and engages community members, architecture students and experts. Nada Nafeh was previously a Teaching Assistant in the Department of Architecture at the American University in Cairo (AUC), Egypt. She received her Master of Architecture from the University of Waterloo, Canada. Her thesis [in]formal Pattern Language – a guide to Handmade Improvitecture© in Cairo was awarded with distinction and high commendation. 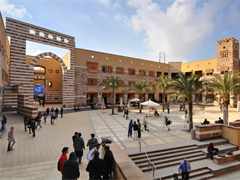 She completed her Bachelor of Science in Architectural Engineering at AUC, Egypt. 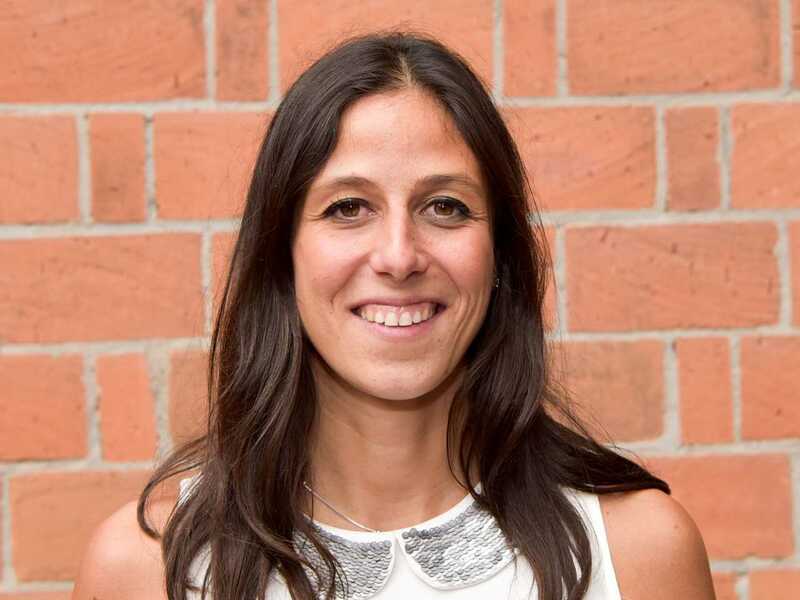 She received the LafargeHolcim Research in Practice Grant in 2018 to replicate the [in]formal Pattern Language project in other informal areas in Cairo and/or around the globe and construct high impact sustainable prototypes on site with the community. She won a 2016 Alpha Rho Chi Medal for leadership and professional promise in architecture for planning and conducting geo-tagging and mapping workshops with architecture students and community members in informal settlements. She was also selected to participate in the design workshop organized by the Royal Institute of British Architects (RIBA) to contribute to the New Urban Agenda in 2017. She was Program Coordinator of Learning at the 2013 Cairo Symposium, an international conference on informality, housing, transportation, public space and local governance. 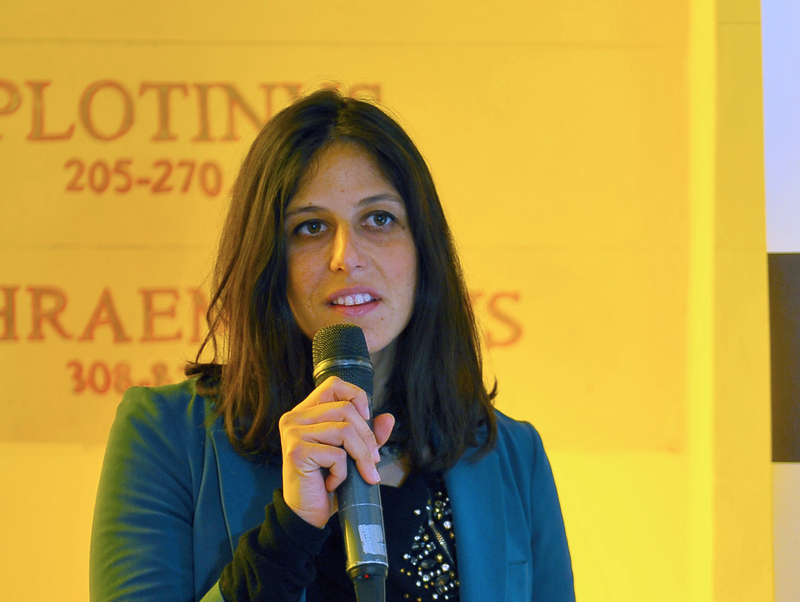 She also worked for the architectural and construction practice The Design Avenue in Cairo. 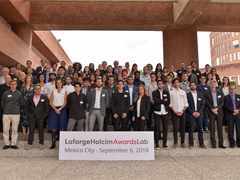 Nada Nafeh received the LafargeHolcim Awards Next Generation 3rd prize 2017 for [in]formal Pattern Language: Designing processes for informal settlements. The project proposes a process and guide that empower citizens to take ownership of their built environment and optimize their socio-cultural and economical patterns with sustainable practices. It was also exhibited as part of the 2016 Egyptian Pavilion at the 15th International Architecture Biennale in Venice.